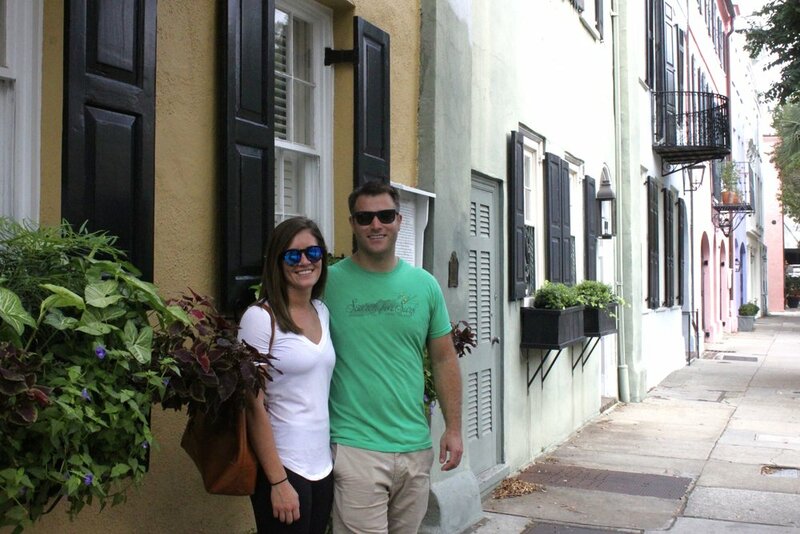 Happy One Year Anniversary to Mark & Jess visiting Charleston from Boston to celebrate. This is their first trip to the Holy City. With a few days ahead of them, lots of fun and good food awaits them. Thank you both! Happy Anniversary!